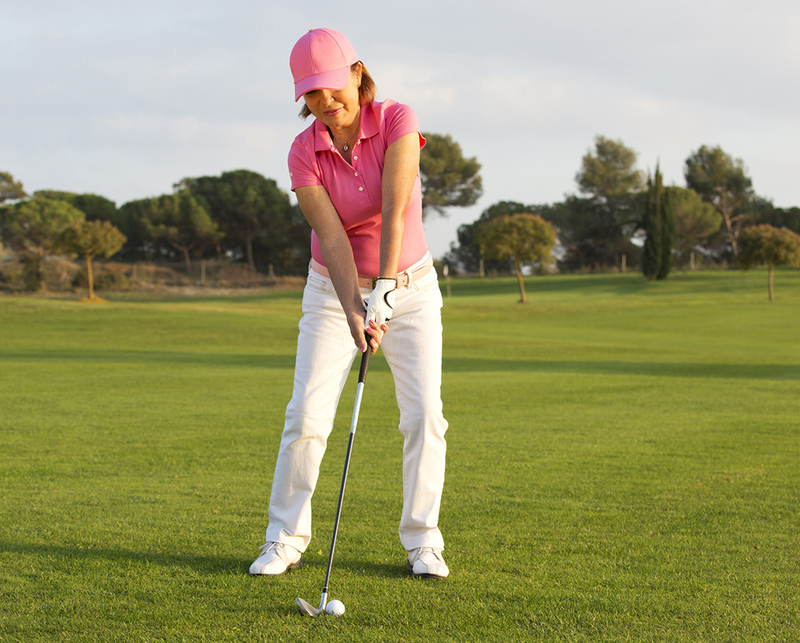 These sessions are designed for women who wish to learn and improve new golf skills within a relaxed and friendly atmosphere, ideal for beginners and aspiring golfers. Session includes coffee on arrival, group coaching clinic before playing a relaxed 9 holes on the Par 3 golf course with professional guidance. These evening sessions offers an opportunity to meet like-minded people while learning a new skill or improving your current game. Each week we work on different areas of golf including full swing, chipping, putting and on course skills. 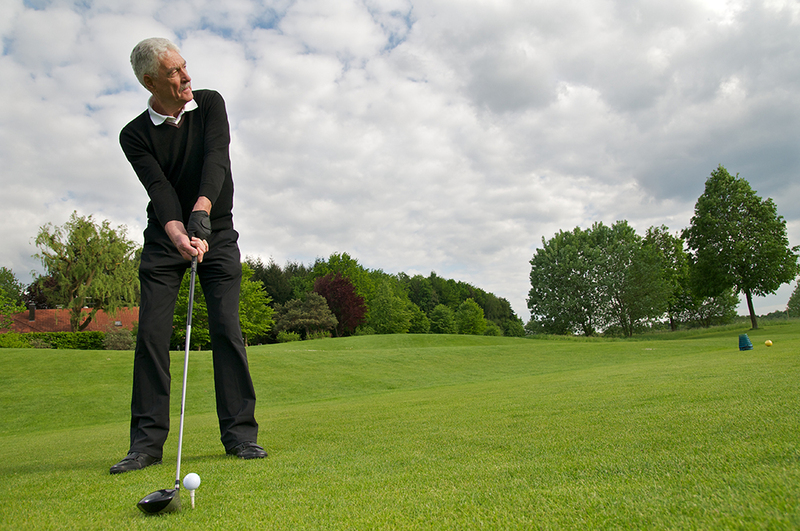 I will be continuing to run the successful ‘Over 50’s coffee & coaching’ mornings at Redbourn golf club. With the great facilities at Redbourn it is the perfect place to practice, exercise and learn new skills, while meeting new friends over a coffee.